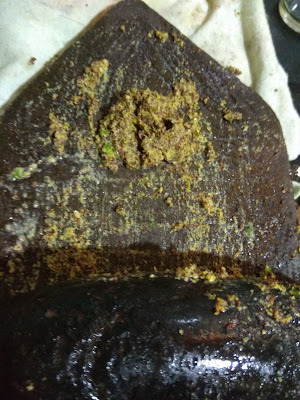 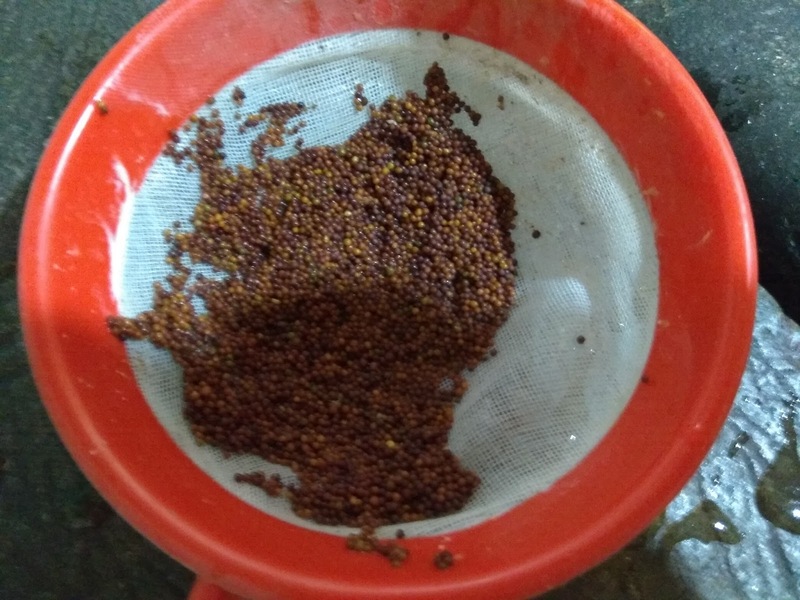 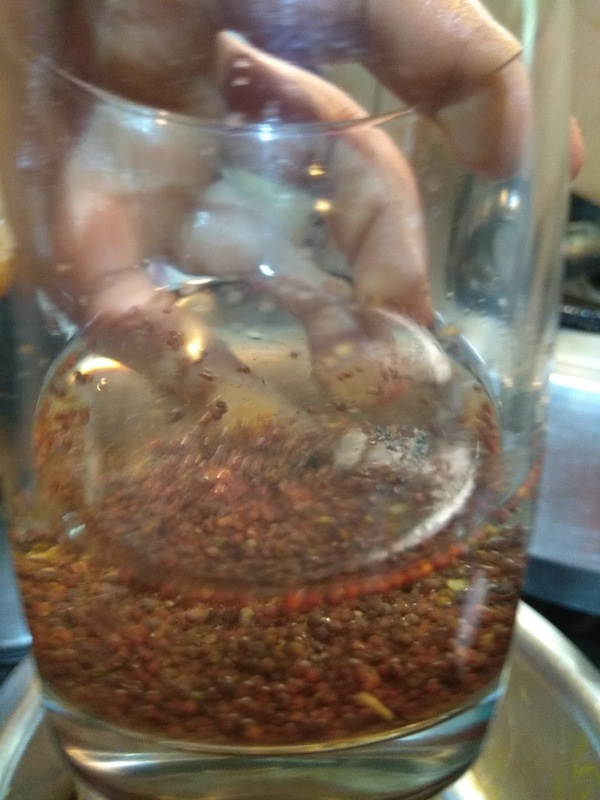 Today I am sharing a very essential ingredient used in Bengali cuisine,the mustard paste.It would not be wrong to say that Bengali cuisine is incomplete without the quintessential mustard paste.Apart from the distinctive pungency that it imparts to the gravy,the mustard paste gravy has reasons to be popular. 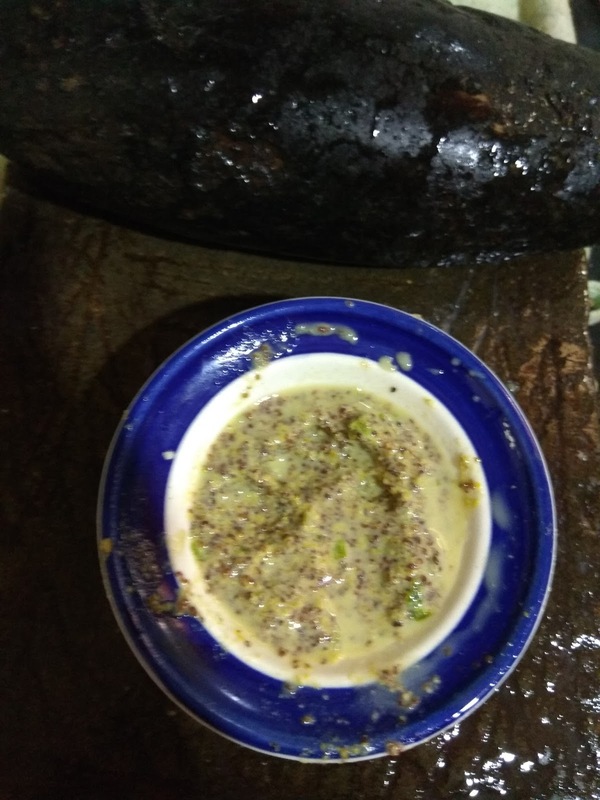 Once you had enough practice,you will find that the mustard gravy items are very fast to cook. Though the mustard gravy is easy to make,it can turn out to be bitter and give a very bitter taste to the gravy if not ground and cooked in the correct way. 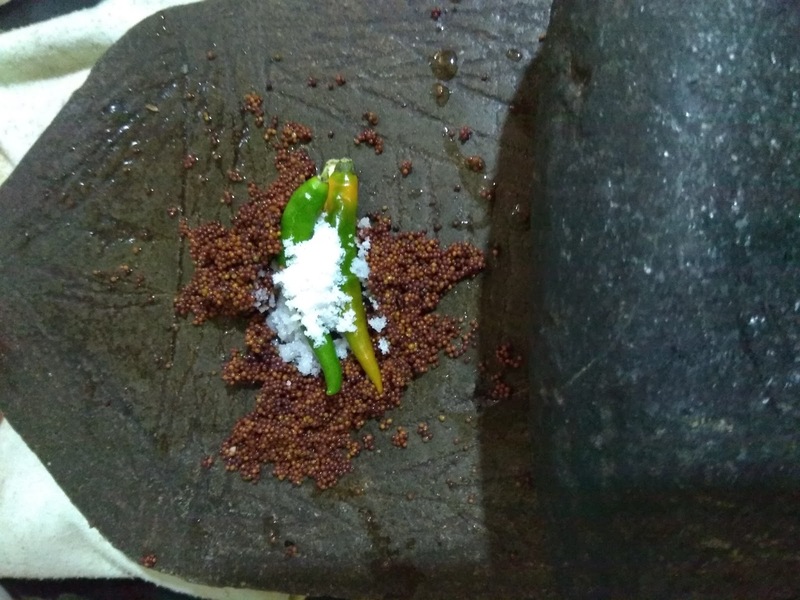 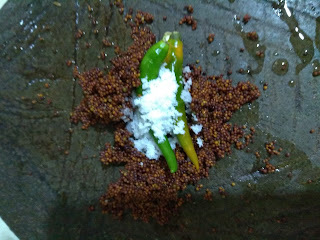 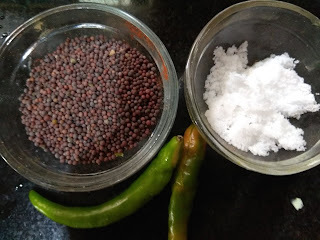 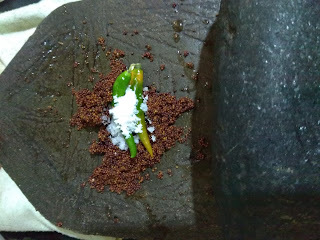 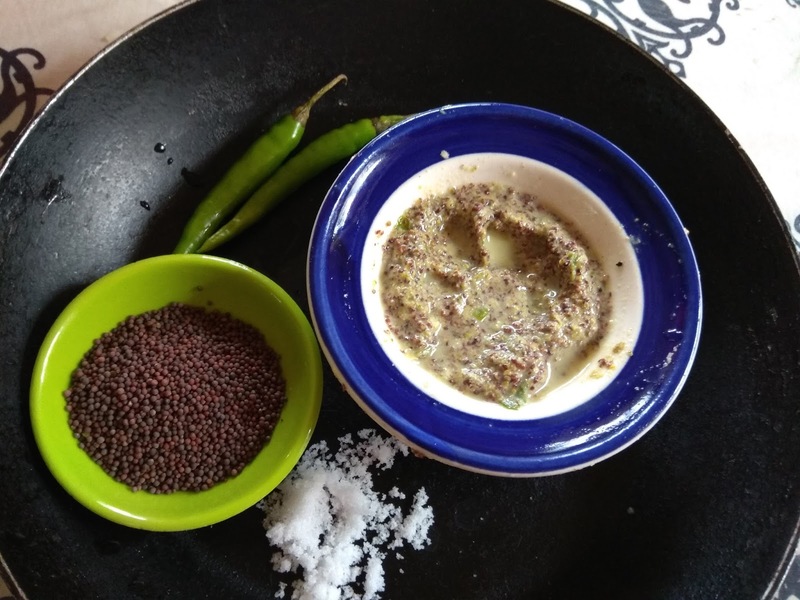 The mustard seed paste gravy in Bengali cuisine is generally cooked with green chilies,so the green chilies for the gravy are added together and ground with the mustard.It also stops the paste from being bitter. If you wish to reduce the pungency of mustard,you can add some poppy seed paste with the mustard paste. Some people even use a paste of ground sesame seeds for the same purpose.